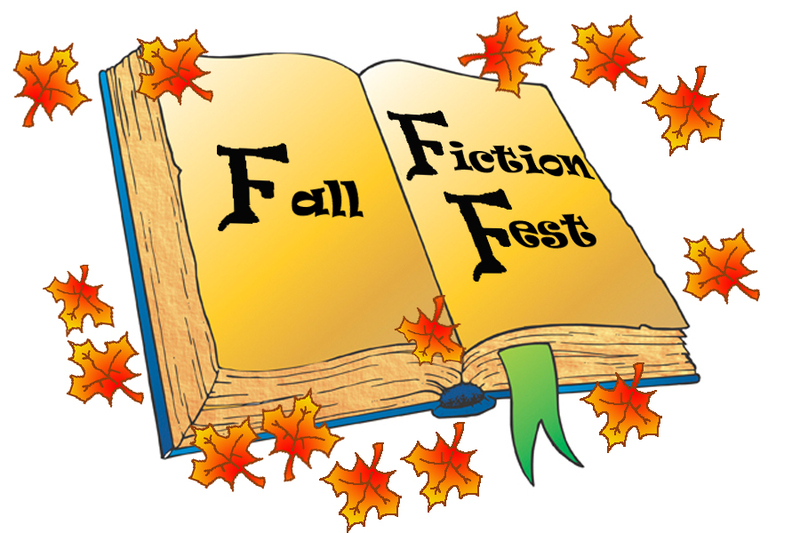 WELCOME to the first Fall Fiction Fest agent round! It's the first time for Amy, Marty and I to square off and have a friendly competition! Many success stories have come out of our other contests over the years and we all look forward to even more of them! So while I'm pulling for the Saucy Cranberries, every request is to be celebrated. There are 12 Saucy Cranberries for the agents to read, but they can also make requests for Team Sunshine over at Amy Trueblood's blog and Team Merry over at Marty Mayberry's blog! We are happy to see and retweet your thoughts and cheers over on Twitter under the #fallfest tag! That’s the place to hang out and have fun! I hope to see my Saucy Cranberries present in all their tangy glory! I'll try to shout out when new requests arrive. 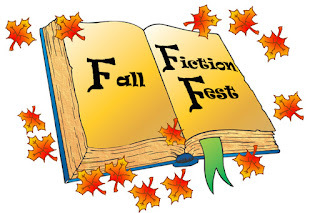 Agents will consider entries at all the blogs regardless of team and they might respond with a fall themed request. Amy, Marty and I are hoping the agents go crazy with the requests! There is amazing talent on all the teams!